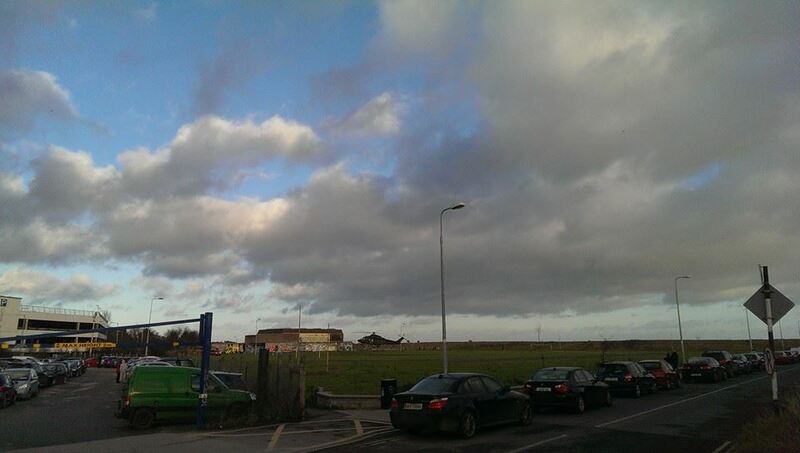 A young boy remains in hospital following an incident in Arklow on Christmas eve. The child was airlifted to Tallaght hospital hospital after getting into difficulty in a swimming pool, but was transferred to the Intensive Care Unit at Temple Street hospital last night. 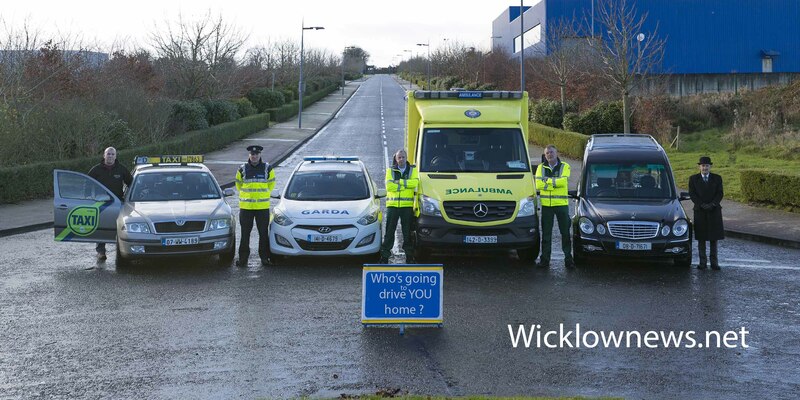 The quick response of the emergency services and the Arklow first responders have been highly praised.